Clarenville Ford Caribous are Herder Champs! 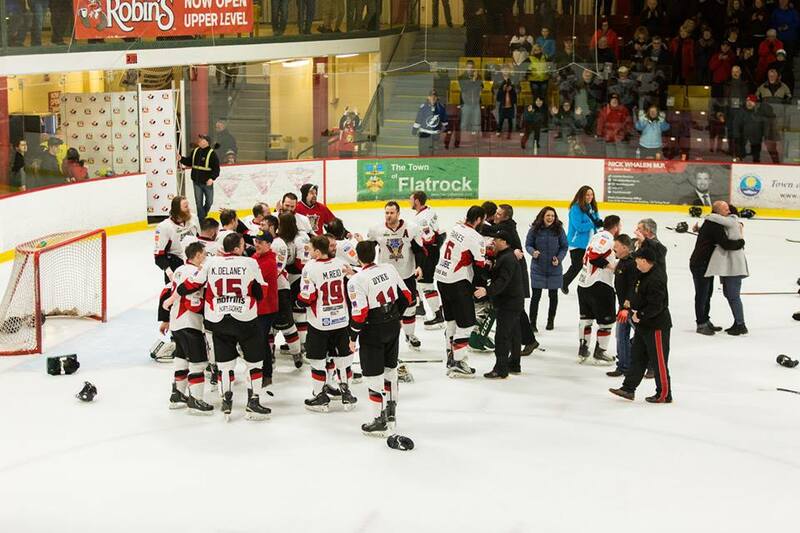 We want to congratulate the Clarenville Ford Caribous on winning the prestigious Herder Trophy and on making hockey history!! With a 4-0 series sweep against the St. John’s Senior Caps, the Caribous claimed this year’s Herder trophy, and Rebecca Russell became the first woman to coach a team to Herder victory. This Herder championship is the fourth for the Caribous organization. They have also won the title in 2009, 2010 and 2012.